2. 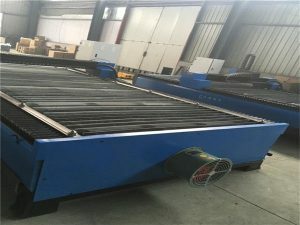 The gantry structure, X,Y axis all use straight rail that make the Machine driving smoothly with high-precision. 4. 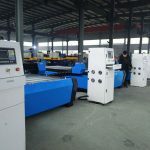 Equipped with other advertise equipment (blister machine,engraving machine), forming the advertising word processing pipeline. 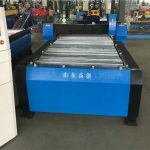 Completely solve the traditional manual processing methods.Improve the efficiency of several times. 6. 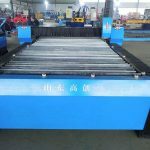 It can apply to iron sheet, the aluminium sheet, the galvanized sheet, hundred steel plates , metal plates and so on. 7. 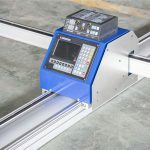 High cutting speed, high precision, and low cost and cheap. 9. Support Ucancam,Fastcam produce standard G code way document,also can change software to read AUTOCAD softwares produce DXF form documents. 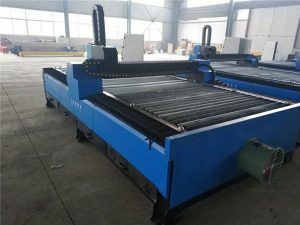 1.What kind of guarantee do you offer on your professional range of CNC and laser machine? 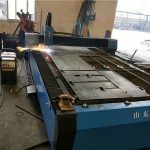 We offer a full 24 months back to base warranty on the router cnc and relevant manufacturers warranty on 3rd party add ons. This covers electrical and mechanical parts under ‘normal use’. 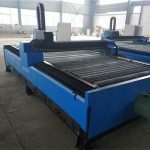 2.How do you send your CNC router and laser machine? They are firstly greased thoroughly and packaged in a free-fumigation wooden crate. 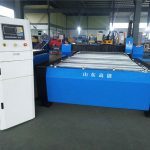 Usually, we send machine by ship, sometimes, as customer’s requirement, send by air or by train. When the goods arrive at your sea port or destination, you can pick up goods with the bill of lading we offered. Or we can arrange the cargo agent to send goods to your door. 3.I want a size that you don’t make as standard, is this possible? 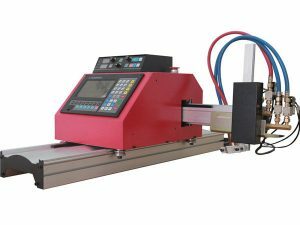 4.I am new to CNC and laser, how difficult are your machines to operate? We help a lot of beginners, if you have a reasonable knowledge of computer and are willing to spend a little time learning it is not that had. Quite often when we sell a machine we send the manual out before the machine is ready for the customer to read ahead. 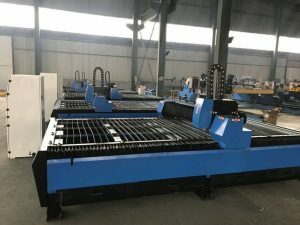 5.Does machine comes with software? 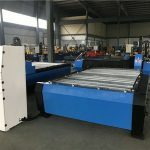 Yes, we offer intelligent and compatible software with machine, so it will be more convenient for you to operate machine. 6. Do you offer training about products? 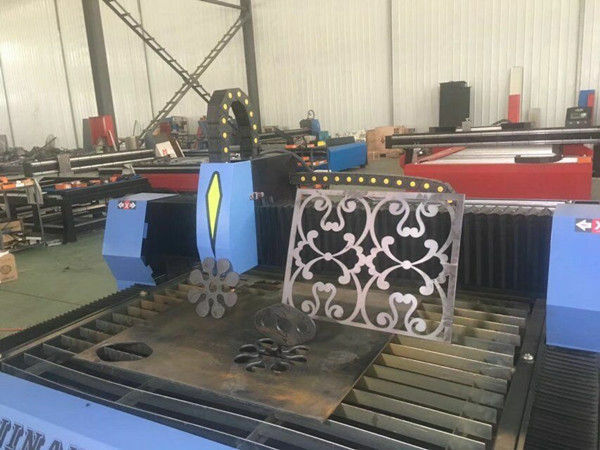 Yes, customer could get free training at our factory; or we can assign technician arrive at customer’s company for the training at some charge, and accommodation, food, tickets will be charged.